mosquitoes, bed bugs and moths. 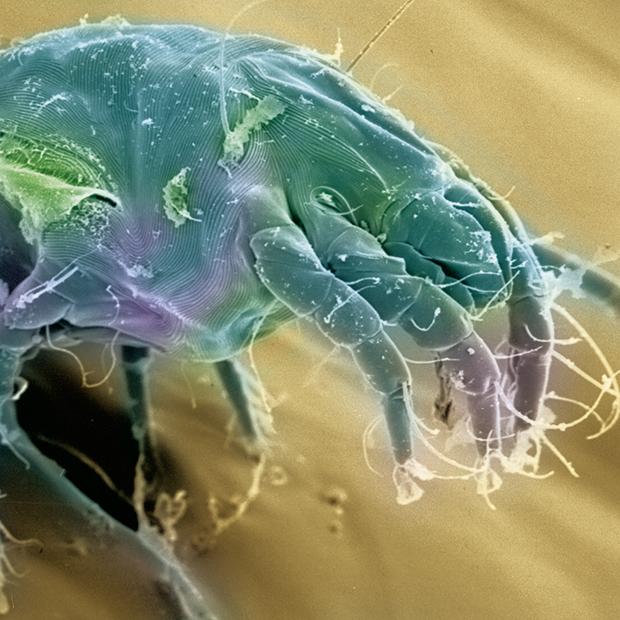 House dust mites are types of arachnids that are invisible to the naked eye and which thrive in homes and feed on dead skin and food waste. They are omnipresent and prefer warm and humid places like bedding in bedrooms. Dust mites are specifically implicated in certain respiratory complaints, (asthma, perennial allergic rhinitis) but also with certain cases of eye inflammations and eczema flare ups. By destroying the dust mites and their eggs, the BREYNER solutions systematically evict the allergen sources on treated textiles, for the comfort of the allergy-suffering consumer. Cimex lectularius, or bed bug, is an insect that is visible to the naked eye whose morphology allows it to infiltrate almost anywhere. It feeds on blood during the night and hides during the day behind skirting boards, frames, furniture, wall paper or in bedding, away from the light. Its bite can trigger irritating oedemas which are very uncomfortable. 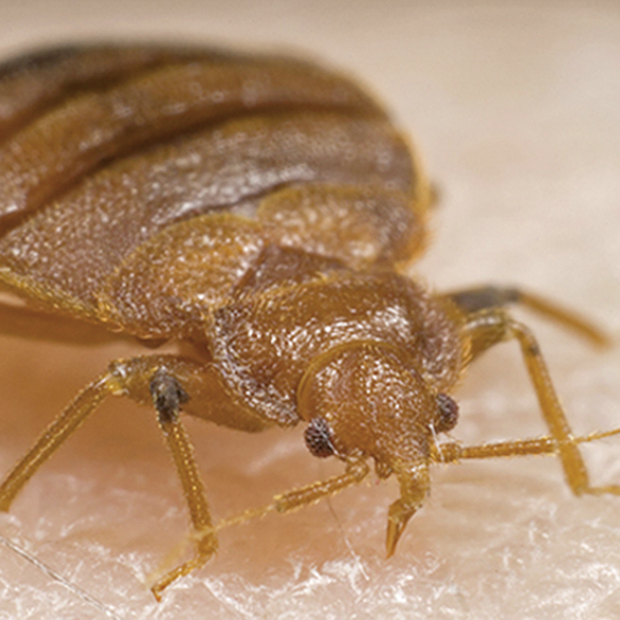 Very small and resistant to temperature variations, the bed bug is difficult to eradicate: it can move easily, travel and therefore spread quickly. Considered by the United States as a real scourge throughout the country, the bed bug is becoming more common throughout Europe. Malaria, Dengue, Chikungunya, Lymphatic filariasis… All these diseases with exotic names are termed “vector-borne” diseases. Mosquitoes are one of the main transmitters of these. Upon biting a person or an infected animal, it ingests parasites, viruses or bacteria contained in the blood. After an incubation period of several days, the contaminated insect can transmit the pathogen to a healthy person by biting them. In times of climate change and global trade, vector-borne diseases are tending to appear in geographical areas that have been spared up to now, or (like malaria) to reappear in areas where it had disappeared. 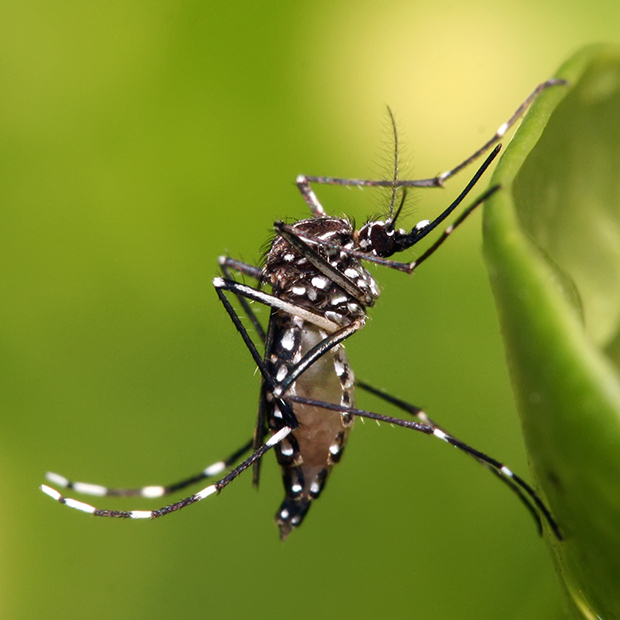 BREYNER is putting forward solutions to fight against the 4 most virulent species: Aedes aegypti, Aedes albopictus (tiger mosquito), Culex pipiens and Anopheles gambiae. 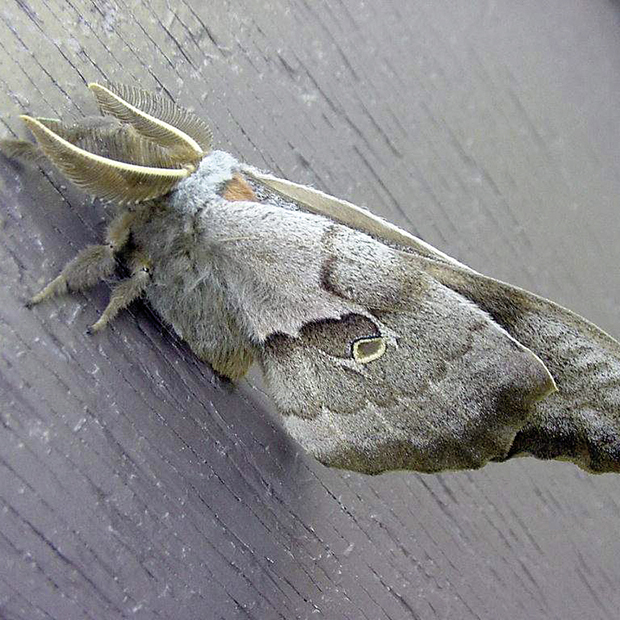 As an adult, the moth is a small butterfly-like creature that is harmless to humans and only lives for approximately two weeks. It is the larva that are problematic in your wardrobe. These insects have become common in our homes, they are termed keratinophagous: this means that the larva consume the keratin in wool and mixed textiles which contain wool, feathers, fur, etc. The damage (holes in textiles) is irreversible.